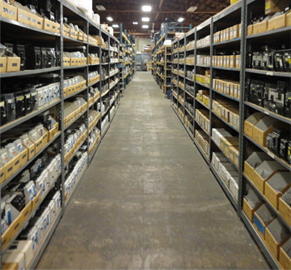 For over 20 years, Bay Breakers has been one of the leading electrical supply houses in the nation - specializing in quality new, used, and obsolete circuit breakers, motor controls, MCC buckets, UL 508A panels, motor starters, safety disconnects, panelboard switches, bus plugs, transformers, and other electrical supply hardware. 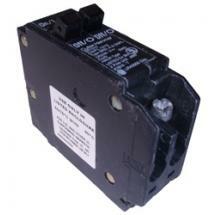 We carry circuit breakers and controls from the world's leading manufacturers, including Square D, General Electric, FPE, Siemens, and Cutler Hammer - new, used, and obsolete. Whether you know the model number or just the specs of the breaker, our site will help you get you the breaker you need. If you need help identifying your circuit breaker, you can follow these steps to get us the information you have about the breaker you're trying to replace. 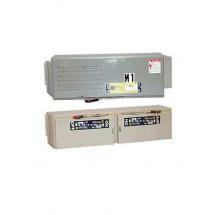 Bay Breakers is certified a UL 508A Listed panel shop - the stringent Standard for Industrial Control Panels. This includes proper component selection, wiring methods, and calculation of short circuit current ratings (SCCR) for all custom panels we design and build. 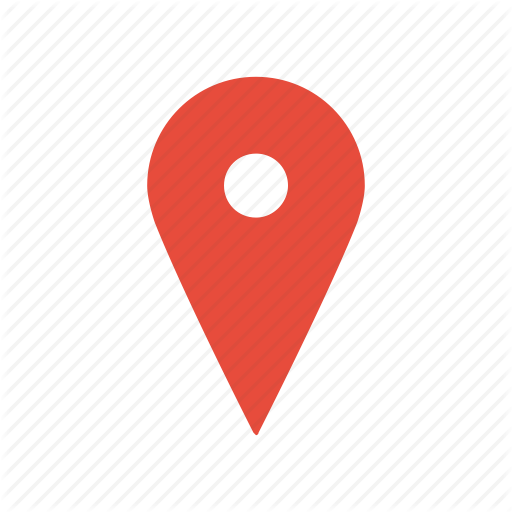 We are inspected by a UL field representative on a quarterly basis to maintain our UL authorization. What does this mean for our customers? 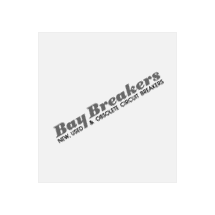 Bay Breakers is your one stop shop for all of your circuit breaker and custom control panel needs. Contact us today for a control panel quote. Bay Breakers not only sells circuit breakers, motor controls, and switchgear, we will also buy your unwanted inventory - new or used. Before you throw it away, allow us to look over what you have to see if we can recycle those products and keep them out of the landfill. It helps the environment and will put some cash in your wallet at the same time. Fill out this form to and allow us to give you an offer on your unwanted electrical inventory.